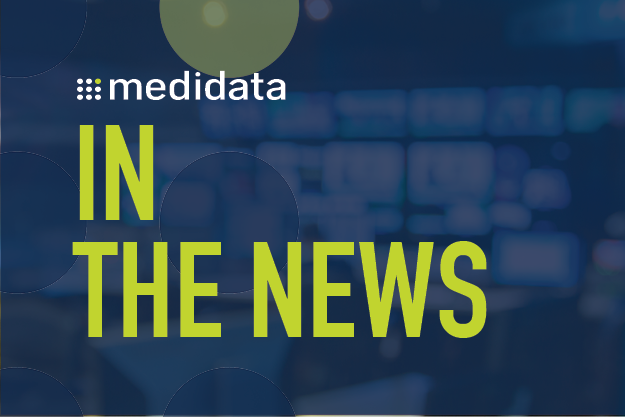 Medidata today announced that Medidata Cloud, the Intelligent Platform for Life Sciences, is streamlining the management of medical images for the World Alliance of Societies of Echocardiography (WASE) Normal Values Study. WASE is the first study of its kind to measure heart dimension and function across countries, geographical regions, cultures, gender, and age to benchmark differences based on diversity. "We know the importance of diversity in clinical trials, and this study is a key factor in forwarding that goal and benchmarking differences in heart size and function," said Federico M. Asch, MD, FASE, MedStar Health Research Institute in Washington, DC. "We look forward to presenting the WASE data next year, and strongly believe it will inform approaches based on diversity factors." Launched in June 2016, the WASE study is funded by the American Society of Echocardiography (ASE) Foundation and supported by Medidata, the MedStar Health Research Institute, University of Chicago and TOMTEC Imaging Systems. Its purpose is to create a global database of normal heart values to inform and potentially change the standard of care for a broad range of cardiovascular paradigms based on diversity criteria. To date, the study enrolled more than 2,000 subjects in six continents and 18 countries. 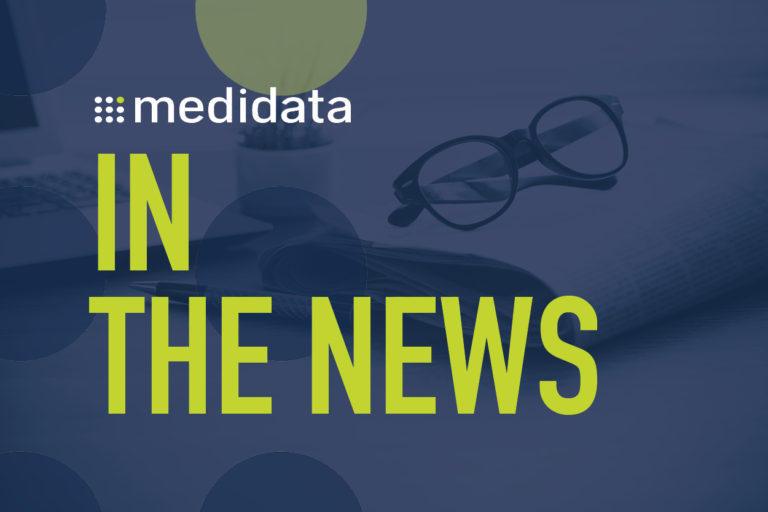 "We're proud our platform is powering this important study, enabling global collaboration, and helping to achieve diversity in clinical research," said Glen de Vries, co-founder and president, Medidata.